When you are ready for your astrology consultation the best way to contact me is by email through the contact form below. I will write back within the next day or two and let you know when I can see you and offer you some timing options. I usually have a two-week lead-time and sometimes I am simply busy so it varies. 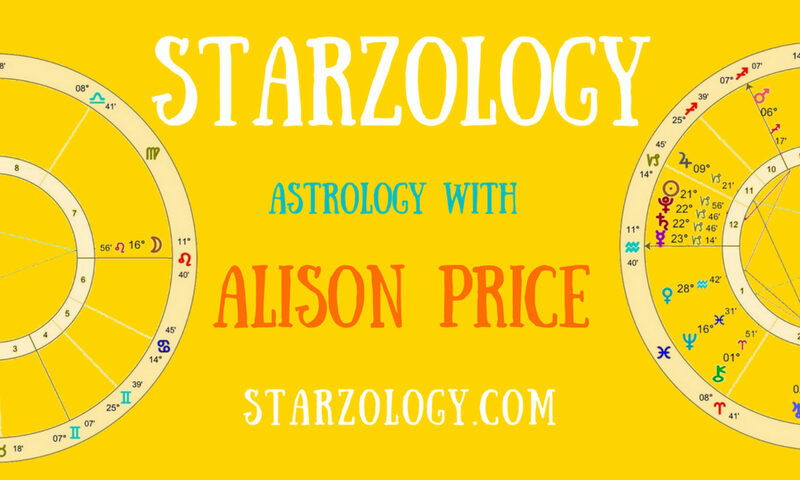 For all astrology work I will need: your full name, your birth date (day, month and year), your birth time (hh:mm am/pm), your birthplace (town and country) and the place you are living in now (town and country). I will also need your email address, phone number and optional physical address. You can download my Client information sheet (PDF) and complete it and send it to me. If I am meeting you face-to-face you can give it to me then, but I will need the birth data as soon as possible which you can send in an email. A client consultation is usually booked for one hour, but it may overrun a bit. I take appointments in the mornings starting at 7:00am and through to evenings and my last consultation is at 9pm on most days. At present I am consulting via Skype or at a coffee shop in downtown Vancouver. For the time being I am not taking clients or students in my home. Please let me know the focus for your appointment. If there is a specific question you want me to analyze or other areas in your life need and in-depth interpretation (often money, romance and health come up) tell me as soon as possible so I can be fully prepared. Most people have a specific reason to approach an astrologer. If you wish to record the session you may bring a digital recorder or other device. I do not tape but you are most welcome to do so. You will probably want to take notes as well, so perhaps arrive with your writing materials. If it is an extended session feel free to bring a snack or your lunch. Please do not bring a “friend” to sit in on the consultation they can wait in the other room. If your sister drove you in her car, she can cool her heels in the waiting room (see, suddenly it has a name). If you feel the need to have your friends, mother or boyfriends present there are other options. A consultation is really about chatting for over an hour so in time we can both get parched. If we meet in a coffee shop then you can get a drink if you wish. When I do consult in my home (which is not an option at the moment) I provide regular tea or coffee and cookies. (By the way my tea is better than my coffee, or so I have heard…) If you wish you may bring your own specialty tea bags. I also have chilled iced water for you. All consultations are strictly confidential. Even if you and I have mutual friends perhaps in the astrological community, rest assured I respect your privacy. I have three planets in Scorpio (the sign of privacy and secrets) and I have no problem keeping mum. Afterwards, if I meet you in the street I won’t discuss your chart. You can prepay for your consultation at the time of the booking via PayPal. There is a Buy now button on the screen. If you need something slightly different then I will send you a PayPal invoice beforehand to your PayPal email address which is often different to your main email address. Your booking is only confirmed when you have paid. I will send you an acknowledgement email. I will only start analyzing your chart after I have received your payment. I learned many years ago about spending hours of my time preparing for clients who become no-shows and after two weeks of this you change your approach. To my mind professional astrology services are a luxury item. You do not need astrology. No one needs it not like bread and water. You can get free astrology anywhere online but if you want an experienced practitioner that is something else.